some days ago when i was begging yours members to help me raise money for my website, which will enable a long time jobless graduate like myself have a hope for my future. I was prompted by a yours member not to keep begging, instead i should go to the local market in my country 'Nigeria' to convince them to accept BCH as means of exchange for goods and services, i accepted and i bumped in to the local markets to achieve this. So first of all I went to the local markets, going to shop by shop preaching about Bitcoin Cash and how it could be used for exchange of goods and services, thereby helping their business grow even better. But i realized most them are too local to know what a cryptocurrency is, talk more about BCH, Nigeria is not much of a develop country like USA,Canada,AUS etc where almost everyone knows much about cryptocurrencies. The next day i still went back to a different local markets, i was facing same challenge, some doesn't even have a smartphone. After lots of thinking, i came up with an idea to try supermarkets, shopping mall, eateries, organisations and companies. So i wore a corporate dress, and i went to a Shopping Mall, i asked to see their manager, and was granted access, after every convictions to accept BCH as payments exchange for goods and services, to my utmost surprise he accepted, but asked me to return in 2 weeks time, that he was to catch a flight to Dubai on that day. i was excited, but i can't be waiting for one person for the next 2 weeks. i tried another place, this time it was a Supermarkets, though was not allowed to see the Manager. 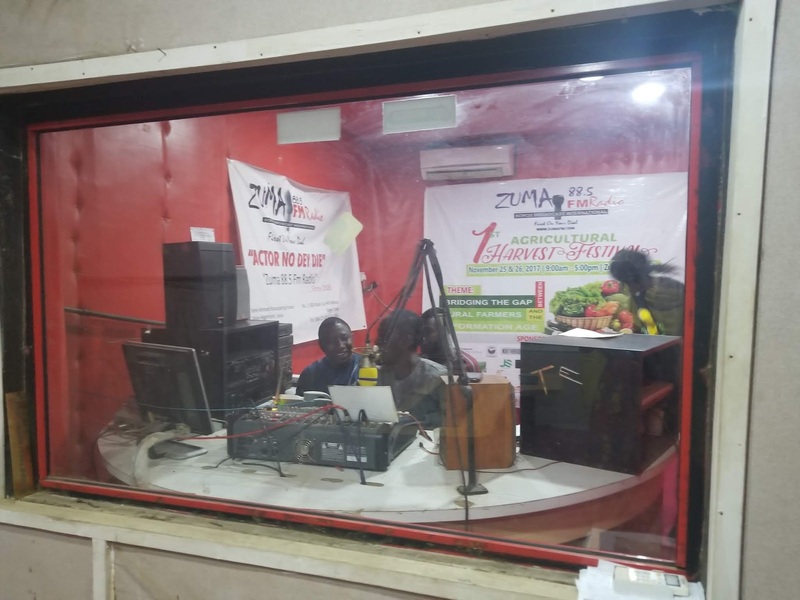 While on a Cab, i saw a sign post of a Radio Station, i didn't stop, until when i got home, my mind kept wrestling me to go try that radio station, so the next day i went to the radio station which Zuma 88.5 Fm. I introduced myself with the Secretary as a Crypto personnel, which i was granted to see the Director, went to his office and we had a long talk about how BCH should be used as means of exchange for goods and services in Nigeria, he loved the whole idea, though he has lots of knowledge about crypto. He took me to another office to meet Director II. So gladly they accepted BCH as means of payments for their on air adverts, promotions, programs etc. 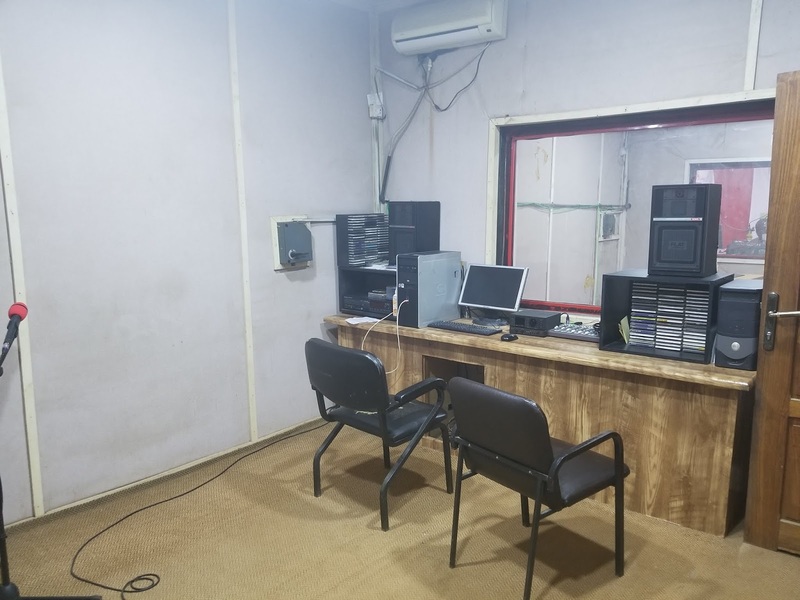 They did not just accepted BCH as means of payments for their provided services, they also gave me an opportunity to talk about BCH as means of payments in Nigeria on the Radio station next week, so an opportunity to be on air educating Nigerians about BCH. This is going to be great, because it's an opportunity to get more investors to BCH. 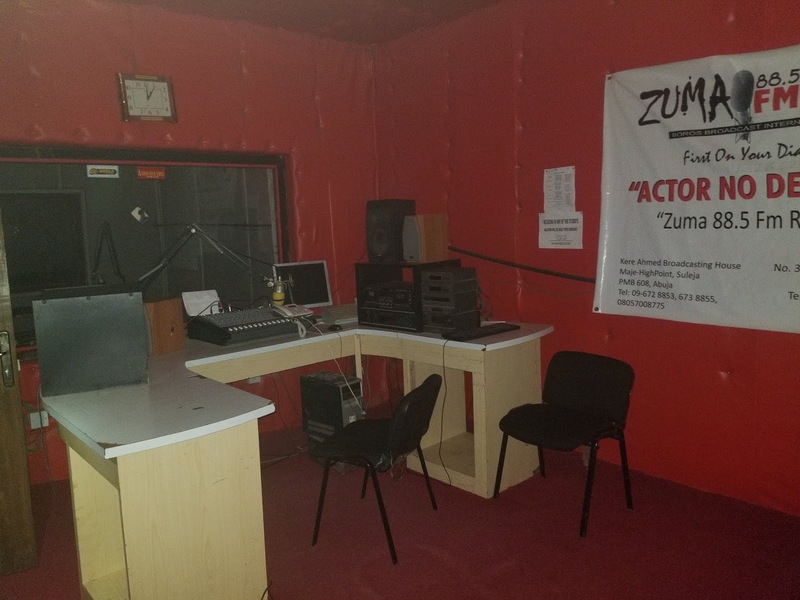 Zuma 88.5 FM has wide network Mass that reaches thousands to millions of Nigerians. I went around to see their facilities and take pictures of them. I am ready to go more companies, organisations, shopping mall etc. Here's a drink for all your hard work. Bitcoin incentivizes connectivity! Let's all keep connecting. Wow! I salute your courage to promote the use of BCH, and you really showed people again that TAKING RESPONSIBILITY no matter what your current circumstances are is possible and doable. You didn't play the victim card. You can buy bitcoin cash there using mastercard/debit card too. It's the EASIEST WAY TO USE BCH. You'll also get to invest in 27 more cryptocurrencies aside from bch. I hope this helps you. ooh wow, ABRA Wallet, this is wonderful, never knew about it. I will always recommend it for BCH exchange. Thank you so much. Thank you @Yoonski, i appreciate your generous offer, thanks for the drink though. This article needs, deserves, and will get, lots of attention. Shared your post to Facebook, Memo, Minds, Steemit, and Weku. 3. Another thing you could do to make your post look more professional is instead of saying "i" with a lowercase i, you could capitalize it: I. 4. Bonus edits if you want to use them: -the s in "some days ago when i was begging yours members" -This sentence, "But i realized most them are too local to know what a cryptocurrency is, talk more about BCH, Nigeria is not much of a develop country like USA,Canada,AUS etc where almost everyone knows much about cryptocurrencies." would read easier as "But [I] realized most them are too local to know what a cryptocurrency is[;] talk more about BCH[.] Nigeria is not much of a develop country like USA,[ ]Canada,[ ]AUS[,] etc[,] where almost everyone knows much about cryptocurrencies." 1. With "after every convictions to accept BCH as payments", do you mean "conversation" instead of "convictions"? 2. Would "I introduced myself with the Secretary as a Crypto personnel, which I was granted to see the Director, went to his office and we had a long talk about how BCH should be used as means of exchange for goods and services in Nigeria,* he loved the whole idea, *though* he has lots of knowledge about crypto. He took me to another office to meet Director II. So *gladly they accepted BCH as means of payments for their on air adverts, promotions, programs etc." be more accurate as "I introduced myself with the Secretary as a Crypto personnel, which I was granted to see the Director, went to his office and we had a long talk about how BCH should be used as means of exchange for goods and services in Nigeria[. H]e loved the whole idea, [and] he has lots of knowledge about crypto. He took me to another office to meet Director II. So[,] gladly[,] they accepted BCH as means of payments for their on air adverts, promotions, programs etc."? Great article. Please keep up the great work. Maybe $25 is a bit steep. I tipped you $10. I definitely will. Thank you Sir. God bless you.